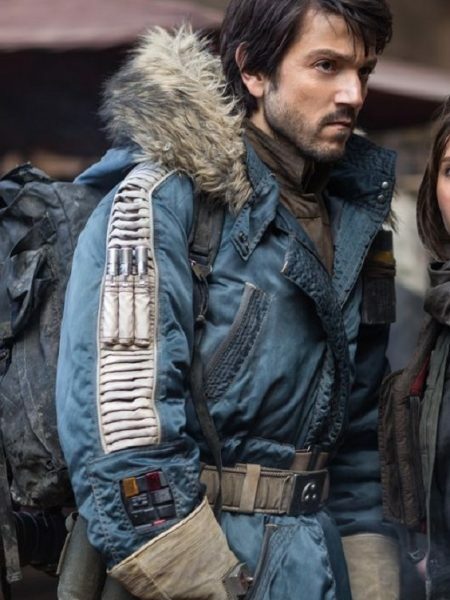 When Rogue One first debuted, people immediately fell in love with the diverse set of characters that we got to know on screen, if only for a short while. Though many lamented the impossibility of a sequel, it seems Disney has seemingly fixed that problem by going in the other direction. Production is set to begin in 2019, which means that fans have a bit of a wait to finally get another glimpse of their favorite Captain. We’ll keep you updated with more news as it develops, and as always, may the Force be with you!